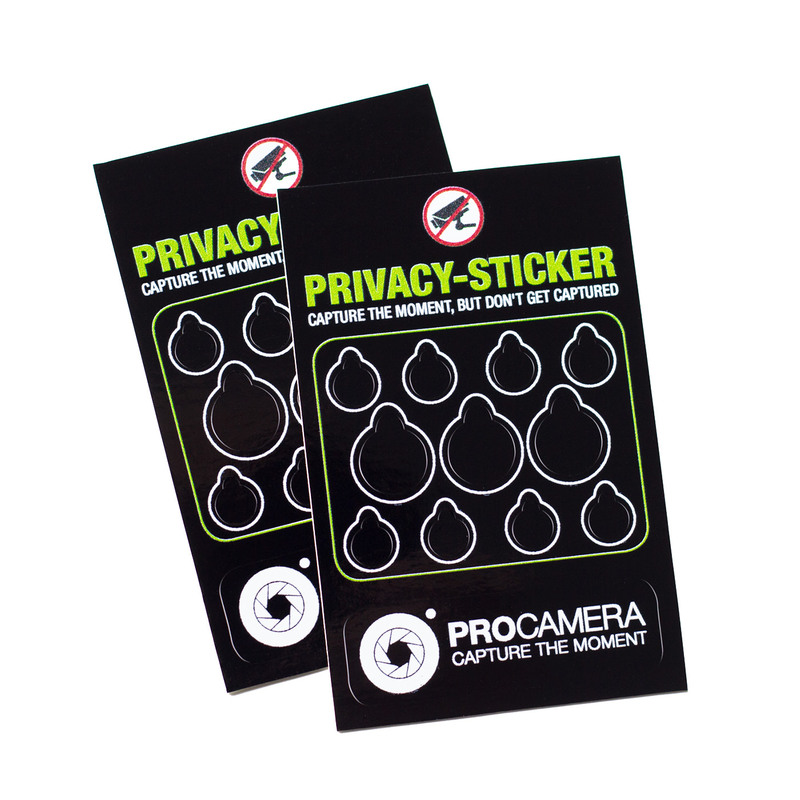 5Stand out from the crowd with our brand new ProCamera MacBook Stickers. 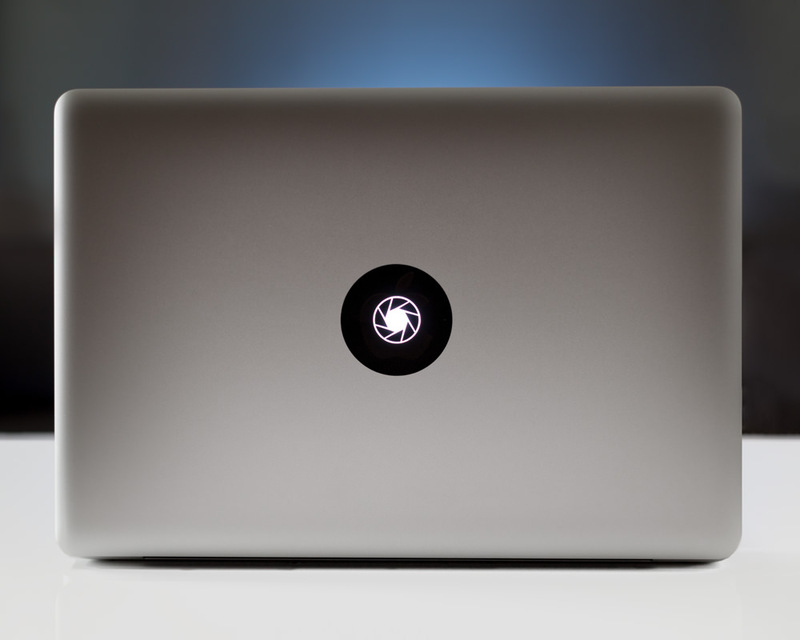 Place them over the Apple logo on the lid of your MacBook and it will transform it into a glowing aperture. 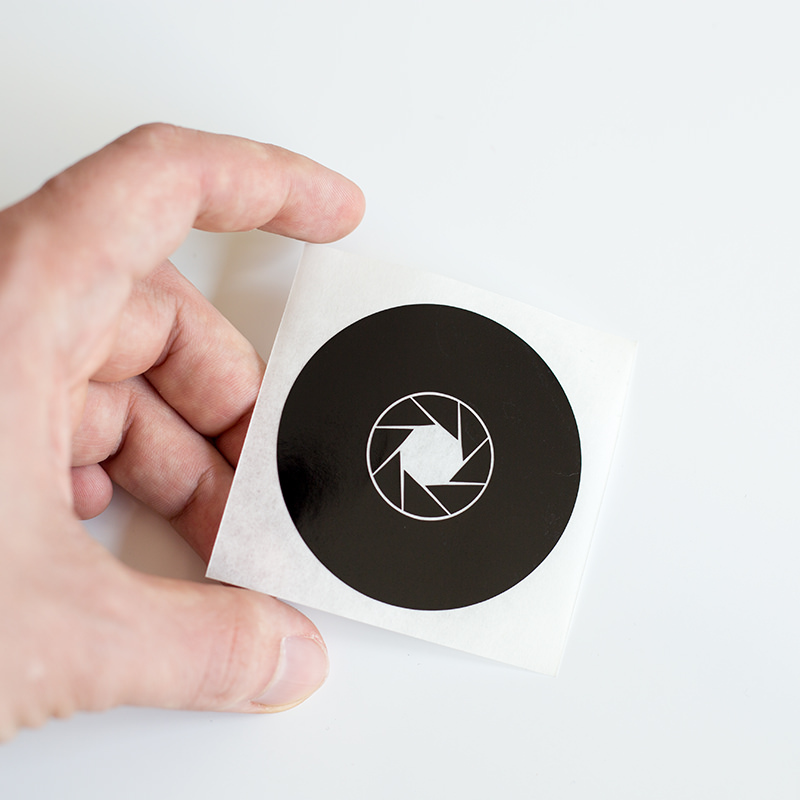 Applying is really simple, since the stickers all come with transfer tape. 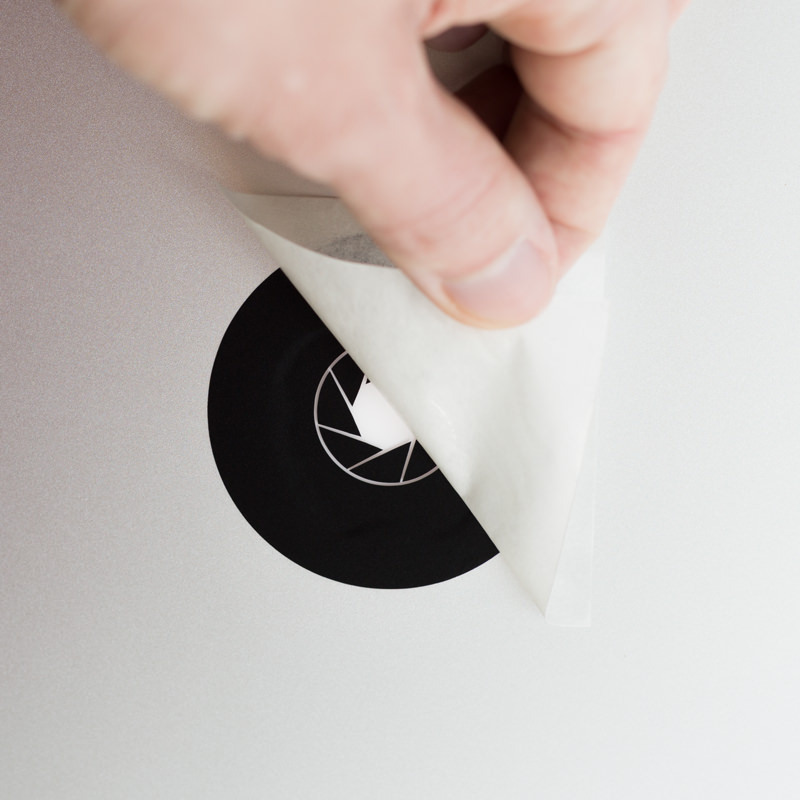 The Stickers are made out of high quality vinyl, are 100% opaque and come in a pack of two. 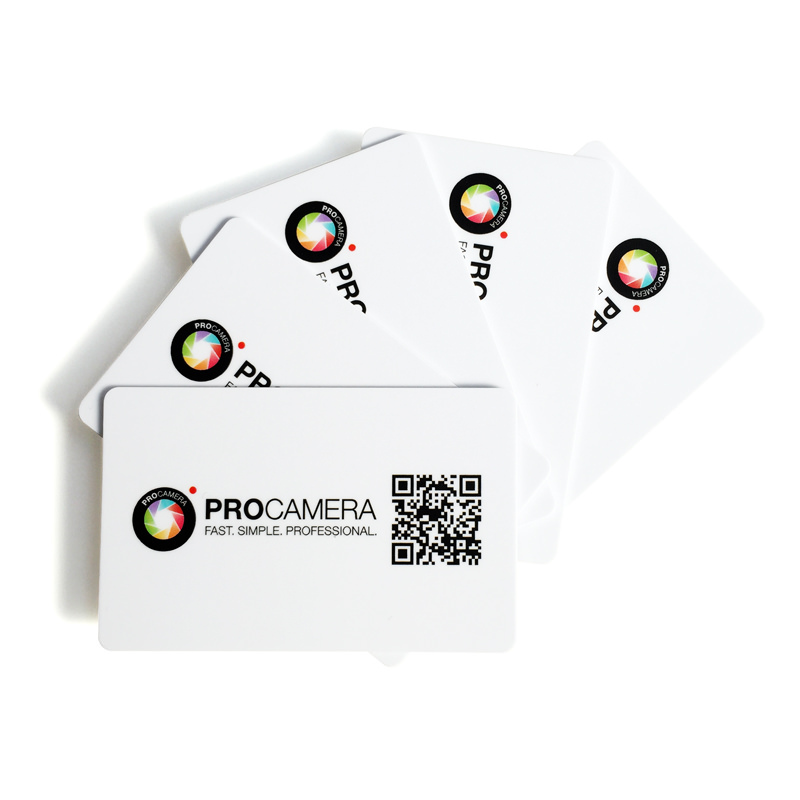 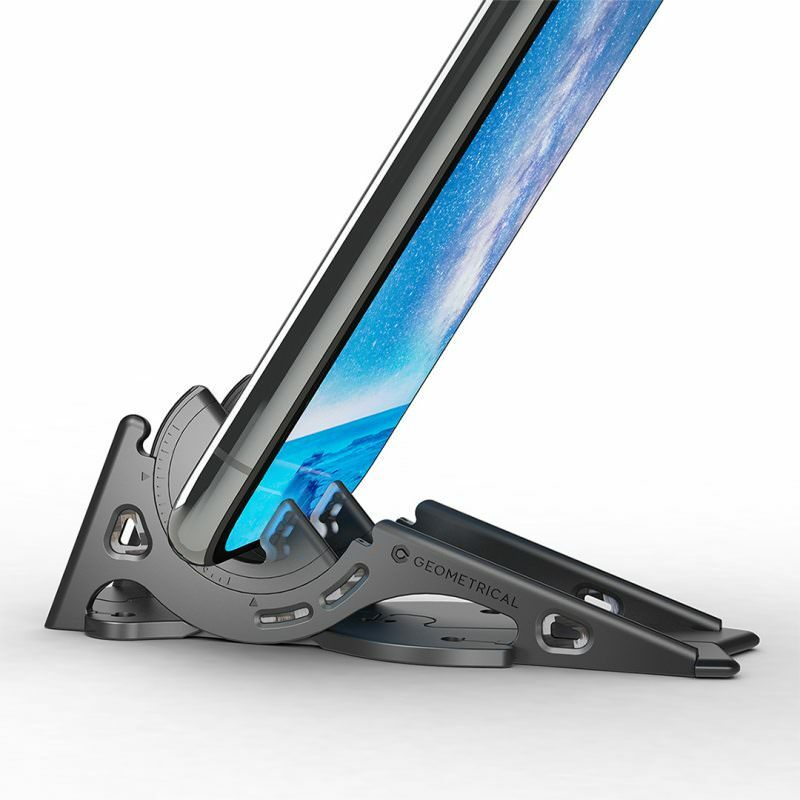 Available exclusively in the ProCamera Online Shop. 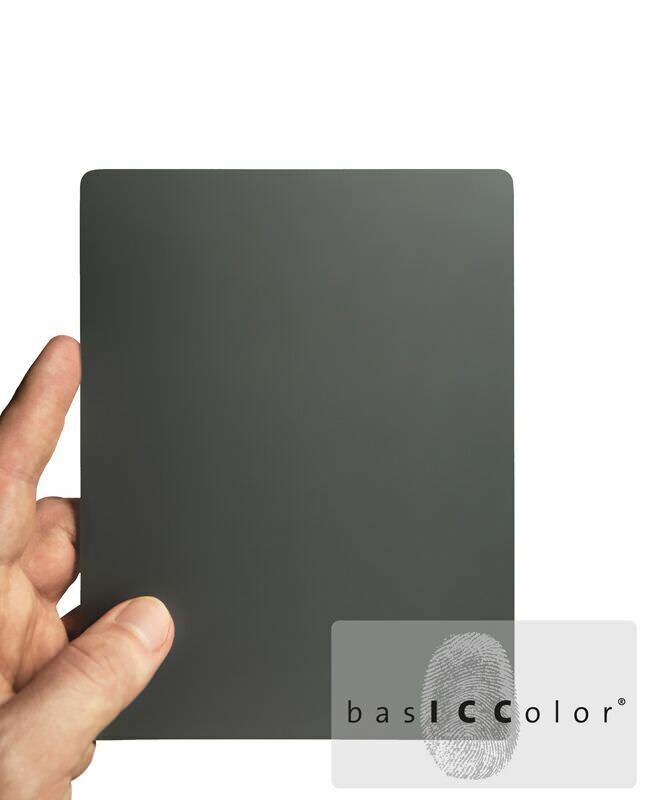 Fits all standard MacBooks (MacBook, MacBook Pro, MacBook Air). 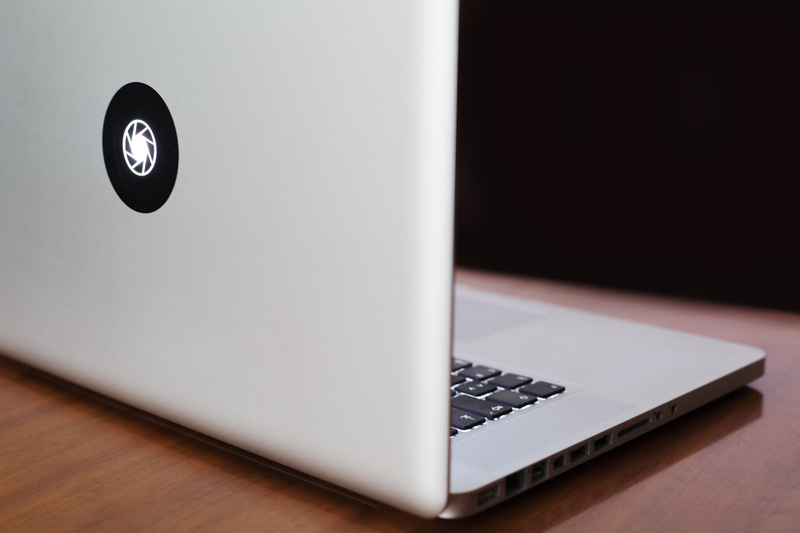 In the quick guide, you can see how easy it is to apply our sticker to your MacBook.